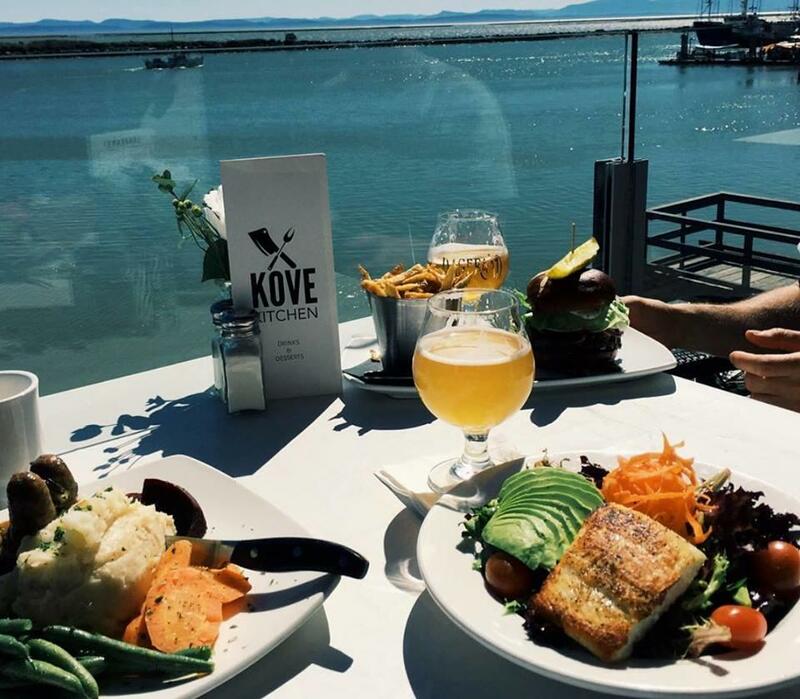 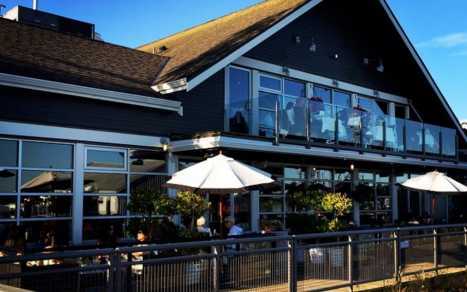 Kove Kitchen is an amazing, hidden waterside eatery located in beautiful and historic Steveston, B.C. 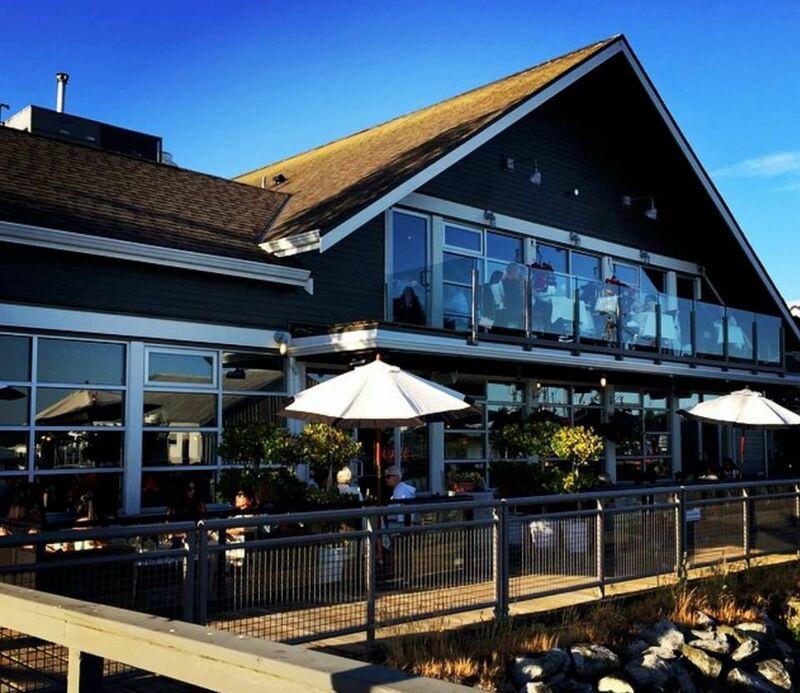 Dine in a casual and rustic environment while indulging in freshly made burgers and comfort food. 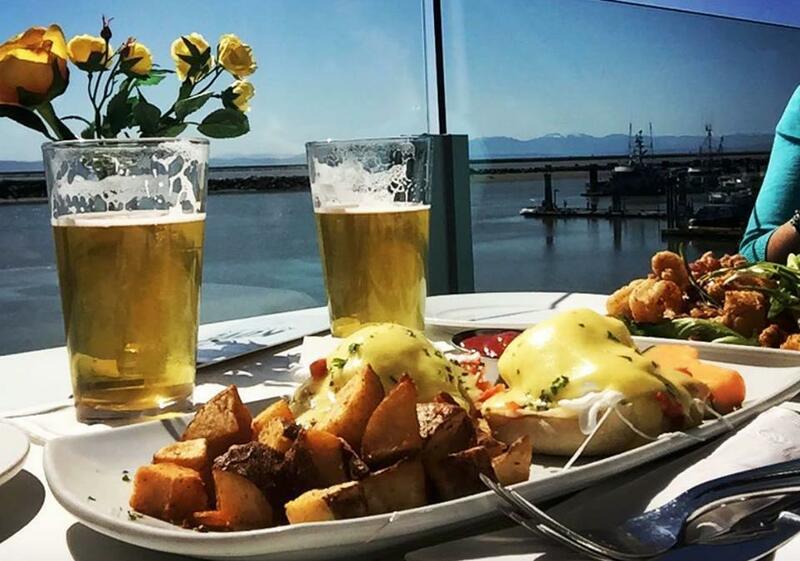 Brunch served on Saturdays and Sundays.